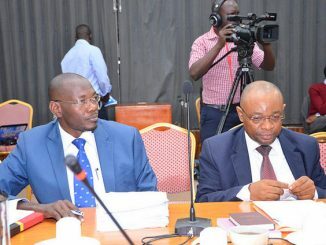 Fracas has emerged in Kyadondo East constituency pitting the National Resistance Movement (NRM) party against political rivals Forum for Democratic Change (FDC) Party. The two arch-rivals are fighting for Wampewo playgrounds as a venue for their campaign rallies ahead of parliamentary elections to be held on Thursday June 29. 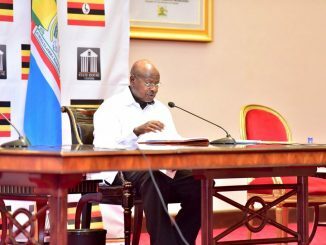 NRM supporters had painted the venue yellow ahead of a visit by President Yoweri Museveni who is in the area to campaign for the party candidate Sitenda Sebalu. 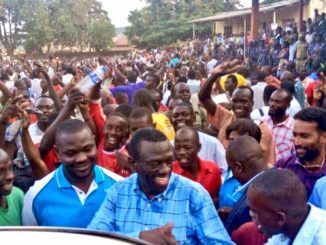 However, according to FDC, the same venue was cleared for a rally by Dr Kizza Besigye who is campaigning for incumbent Apollo Kantinti. Kampala Metropolitan Police Commander Frank Mwesigwa has already asked NRM supporters to leave the venue and pave way for FDC. Mwesigwa says the NRM rally was approved for Kasangati Saza Grounds and not Wampewo. 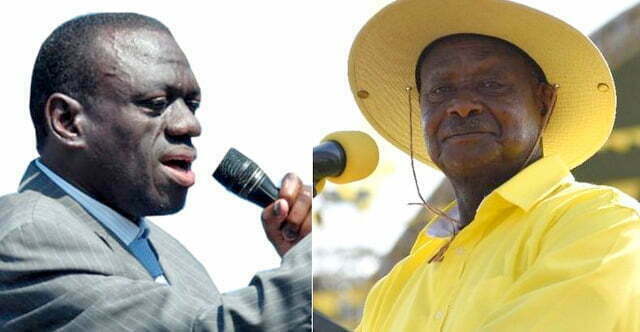 However, NRM supporters have declined to leave the venue. Earlier, Police briefly detained independent candidate Robert Kyagulanyi Sentamu, for violating guidelines by the electoral commission. Police says Kyagulanyi disregarded police orders to abandon the rally at Kasangati Saza grounds and move in line with a schedule agreed upon by the Electoral Commission. He was briefly detained at Kira Division Police headquarters in Kiira municipality. Bobi Wines rally was later moved to Bulamu-Gayaza while NRM now takes over Kasangati Saza Grounds.